Google has become infamous for having these named updates which push out and often cause major changes in rankings, many times sending webmasters and search engine optimization (SEO) service providers into a frenzy. The latest update, titled Fred, is no different from the historic trend when it comes to these updates. Google, per usual, has also stayed mum on when the update will fully roll out or in what manner. This is, of course, a strategic move on the search giant’s part to keep those trying to game the system at bay. Fred (named for the fish staying in line with the tradition of animal names), has led to massive ranking drops for many webmasters, causing much anxiety. Some great work by Barry Schwartz at Search Engine Roundtable suggests that this is a particularly significant change based on changes in traffic and rankings for some of his tracked websites. While the analysis did not find significance for any changes on their own, it did find that as a whole there was something very different happening compared to before. This suggests that Fred is real and alive and kicking. That mystery is worth millions of dollars to many people who try to do their best to keep the search giant happy in order to continue to gain customers and traffic leading to revenues. Google knows about the financial incentives and so purposefully acts in a stealthy way in order to stop people from taking advantage and in turn hurting the user experience for people who come to Google to find good results. At the end of the day, without the searcher, Google is nothing and the search giant knows it needs to protect its service for its users. This makes updates particularly hard to spot and monitor for. 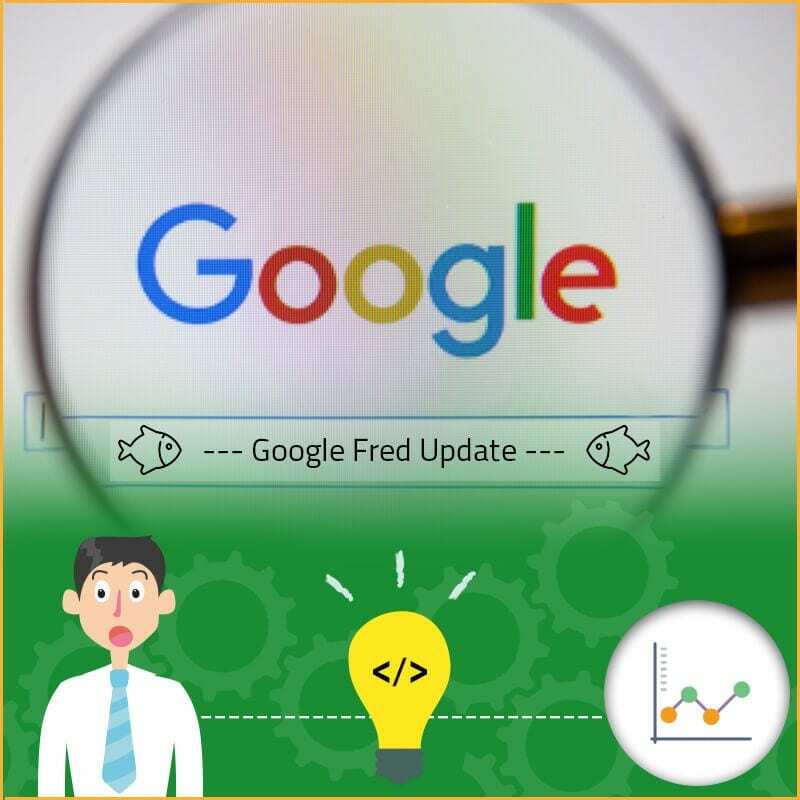 Whether or not Fred exists will never completely be known unless Google says something, but the best we can do is look at the data and try to interpret it in a way which can help us revise our SEO strategies in order to rank better and improve the traffic we receive. Google updates are a common thing according to the company, but no one knows for certain. The Fred update is just the latest in a long line of speculation.